We all dream of stumbling onto a buried treasure chest filled with coins and jewels, but for some average Joes out there, it actually happened. It may not always be gold, but accidentally finding a Jackson Pollock painting in a thrift store that turns out to be worth millions sounds just as good to me. People all around the world have discovered some of history’s greatest lost artifacts. We have these curious and just plain lucky people to thank for uncovering some of the greatest treasures known to man. Excuse me while I go buy a metal detector and start digging holes around my house. 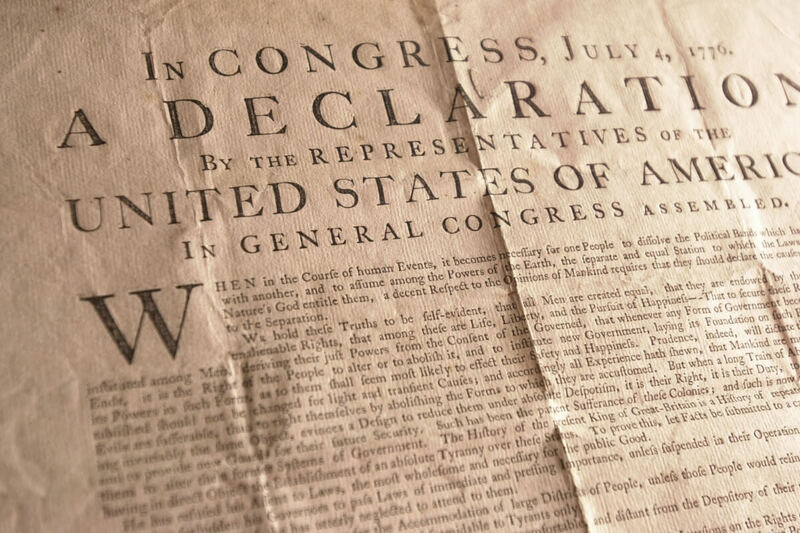 A man from Nashville was innocently browsing around a thrift show and paid $2.48 for what he thought was a modern replication of the Declaration of Independence. He took it home and thought it looked a little too old, so he had an expert look at it. Turns out, he had just bought one of the 200 known original copies of the Declaration, and only 36 have been found. It ended up selling at auction for $477,650. 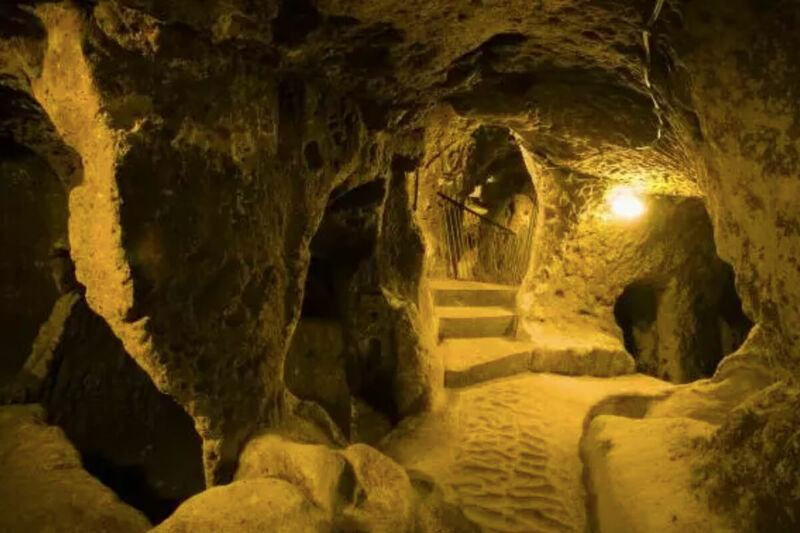 We’ve all ran around looking for caves as kids, but an 18-year-old and some friends accidentally stumbled into one of the most important ones in history. 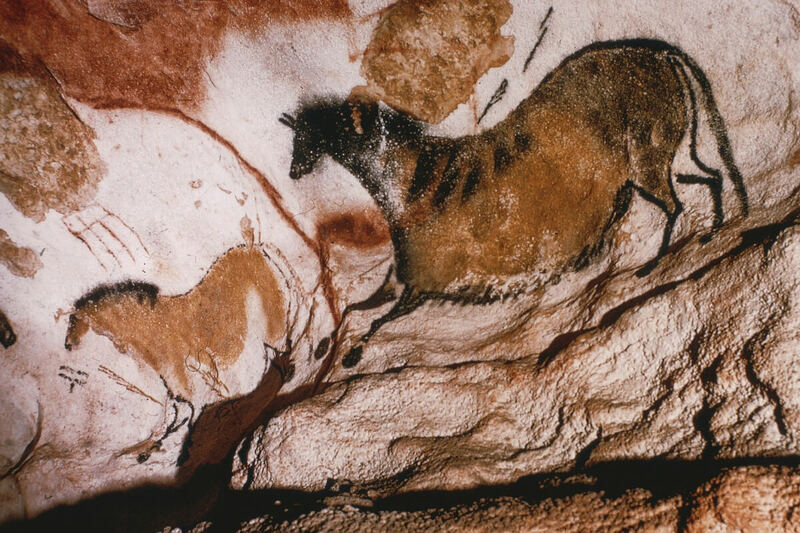 The Lascaux Cave in southwestern France contains the oldest known cave paintings. The paintings of people, animals, and war date back more than 17,000 years. A group of young herders were tending to their flock in 1947 when one got loose. One boy went after the goat that had run into a nearby cave. The goat was startled and knocked over an ancient clay pot that held a bunch of scrolls. 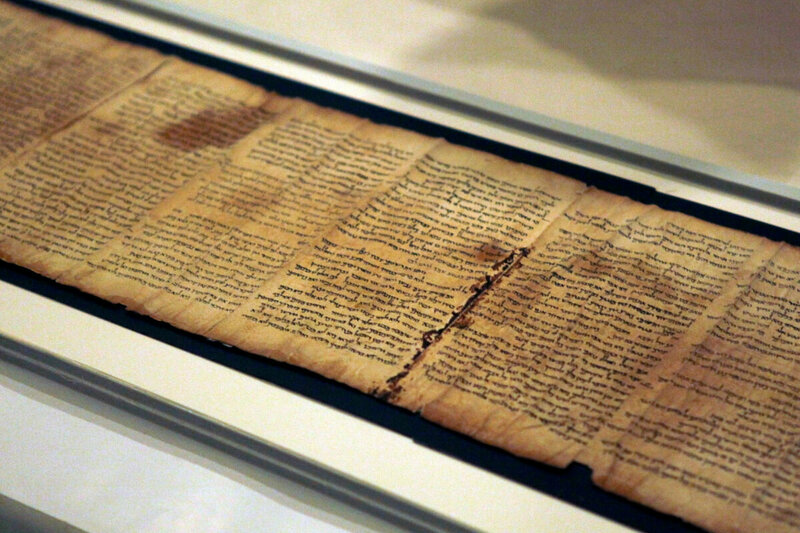 The boy sold the scrolls for less than $50, only to later discover they held some of the earlier known pieces of the Bible. The queen coming up met a harsh fate, but her jewelry did not. 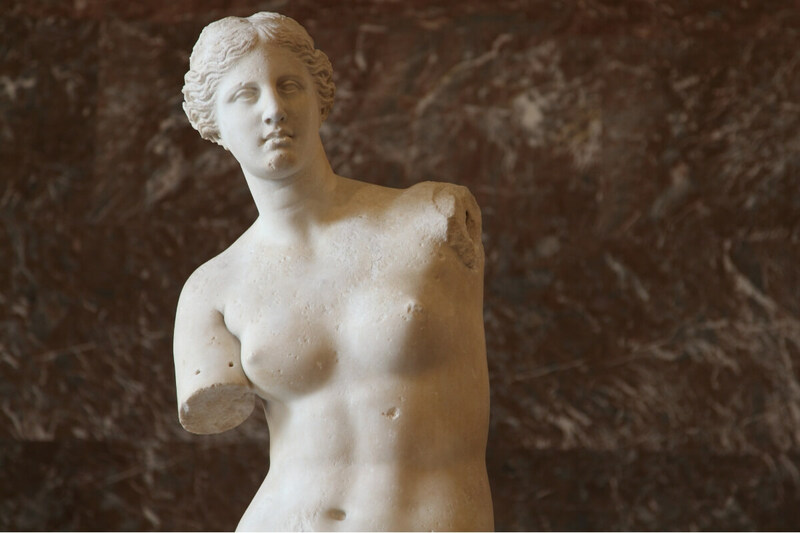 The famous no-armed statue was discovered by a farmer. He was trying to find some stone to build a new wall, and noticed part of the statue peaking up. With the help of a French naval officer near by, the two dug out the statue. The officer had it transported back to France where it still stands in the Louvre today. In 1927, a group of Chinese farmers were digging a well when they unearthed the statue of a soldier’s head. A little more digging showed the head was attached to a life-size body. 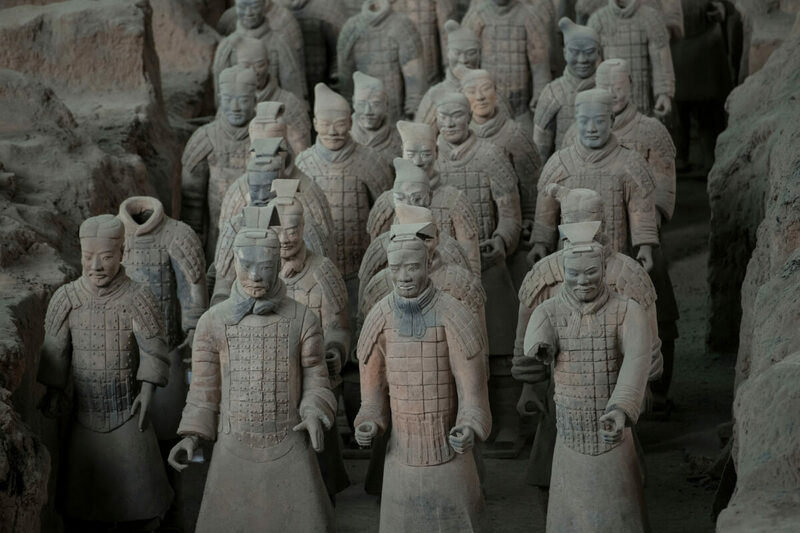 It turns out they stumbled onto the tomb of Emperor Qin Shi Huang who had thousands of full-size Terracotta statues made to protect his grave in the afterlife. Before the French queen lost her head, she had enough foresight to hide her precious jewels from the revolutionaries. Marie sent her favorite (and most expensive) pieces back to her nephew and kept them hidden for years. A descendent unearthed them and now they’re up for auction in surprisingly pristine condition. We bet you’ve never made a discovery doing home renovations like the man coming up did. This recent “treasure” was found in a San Bernardino, California thrift shop by Teri Horton. She paid $5 for the painting, but unfortunately, it was too big for any of her rooms. Teri decided to sell it and when an art teacher came by to see it, she made the connection. 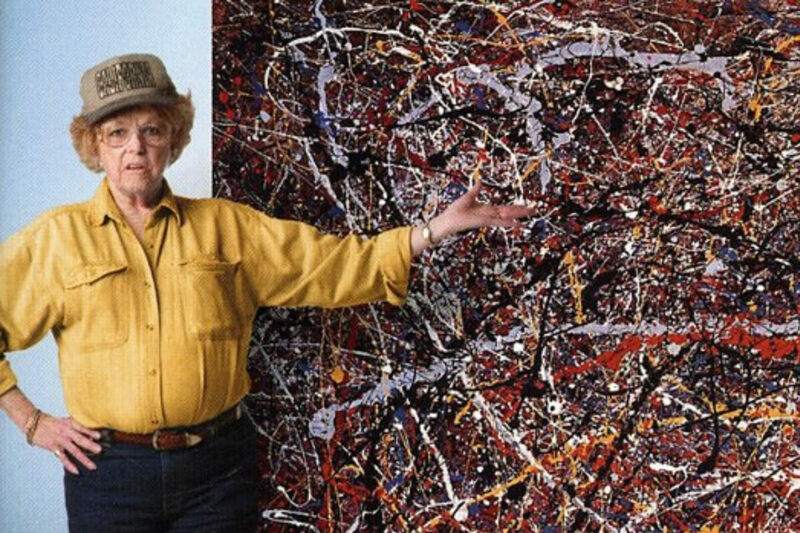 After it came to light that it was a true Pollock painting, Teri decided to hold on tight to it. For years, a small $29 painting was used by an Indiana family to cover a hole in their wall. 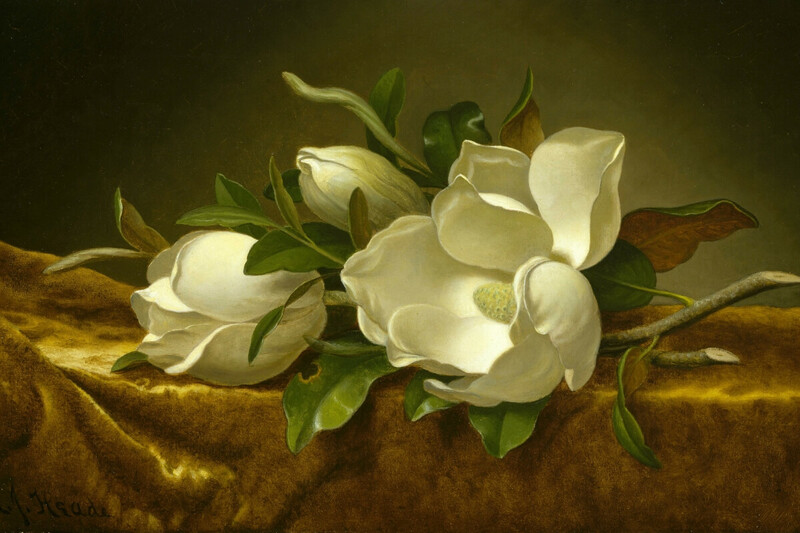 One day a member of the family was playing the art-inspired board game “Masterpiece” and realized just how valuable the Martin Johnson Heade painting was. It was sold to the Museum of Fine Arts in Houston for $1.25 million. Turkey was home to some of the oldest civilizations, and they built quite a few underground cities. The most notable is the Derinkuyu City, which was 18 stories deep and held up to 20,000 people. A man found the city completely by accident when he knocked down a wall renovating his home and found a passageway that led to the city. The next man kept a priceless piece of art hidden from the public for years, all so that his wife couldn’t get her hands on it. In 2014, Marc Labarbe, a French auctioneer, received the phone call of a lifetime from a friend. While searching in the attic of his home, Labarbe’s friend made a discovery: a large, painting. Although covered in dust and stained by a water leak, the man thought the artwork looked valuable, so he phoned Labarbe who contacted an art appraiser. 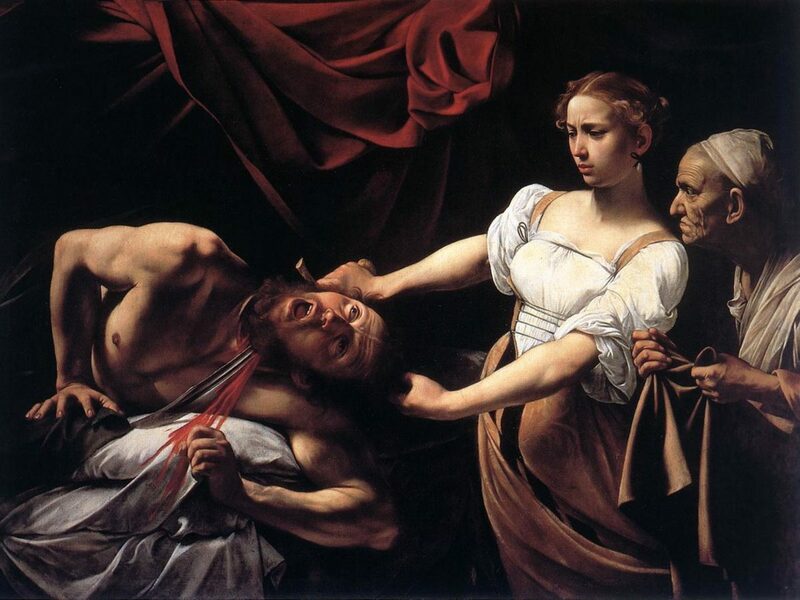 The appraiser identified the painting as a lost work from the Italian master Caravaggio titled Judith and Holofernes. Believed to have been painted in 1607, the painting is expected to sell for up to $171 million. Not bad for something someone just found in their attic. 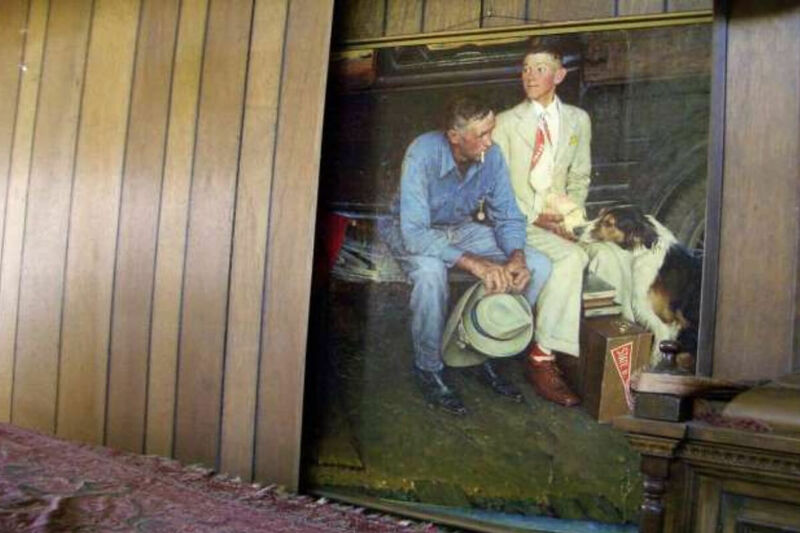 A $15 million painting by Norman Rockwell had mysteriously disappeared for years. That is, until the sons of cartoonist Don Trachte Jr. discovered it hidden behind a fake wall in their dad’s house. Apparently, their father had hid the painting so that his wife couldn’t take it following their divorce in 1970. We’re all waiting for our baseball cards to appreciate, but for one family, it actually happened. 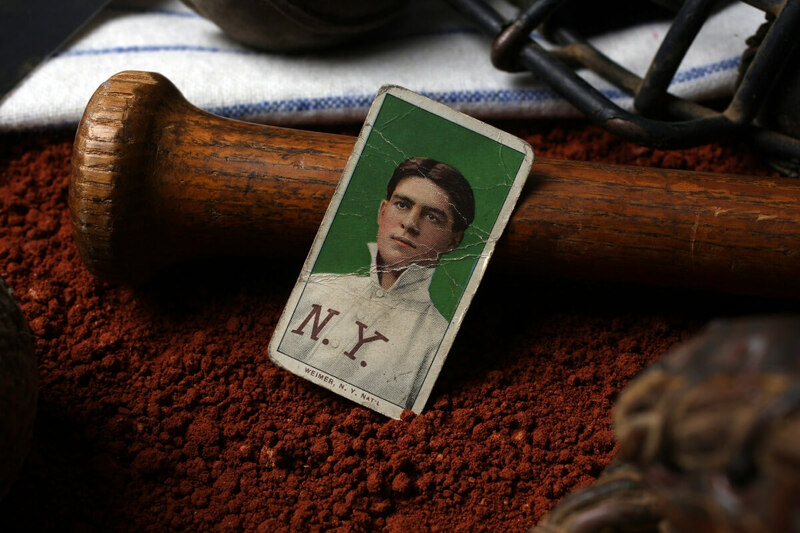 In 2011, Karl Kissner cleaned out the attic of his grandfather’s house and found vintage baseball cards like nothing he’d ever seen before. The cards sold at a collectors convention for $3 million. The Rosetta Stone was found completely by accident when a crew of French soldiers knocked down some walls to expand an ancient fort. The slab was an unknown lost treasure because it has the same text written in three different ancient languages. 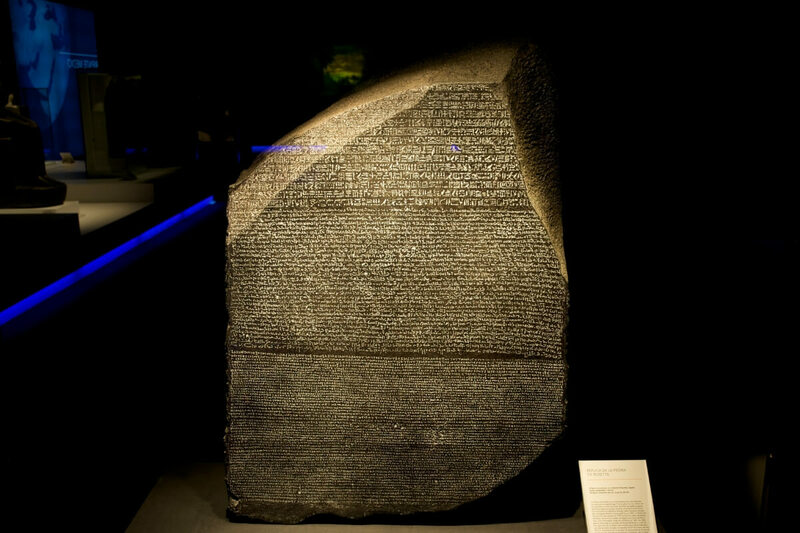 Without the Rosetta Stone, historians would never have learned how to read Egyptian hieroglyphs. Keep reading to see what priceless book one man found in the walls of an old house. Cliff Bradshaw was looking for ancient British artifacts with a metal detector, but he was expecting coins or buttons. 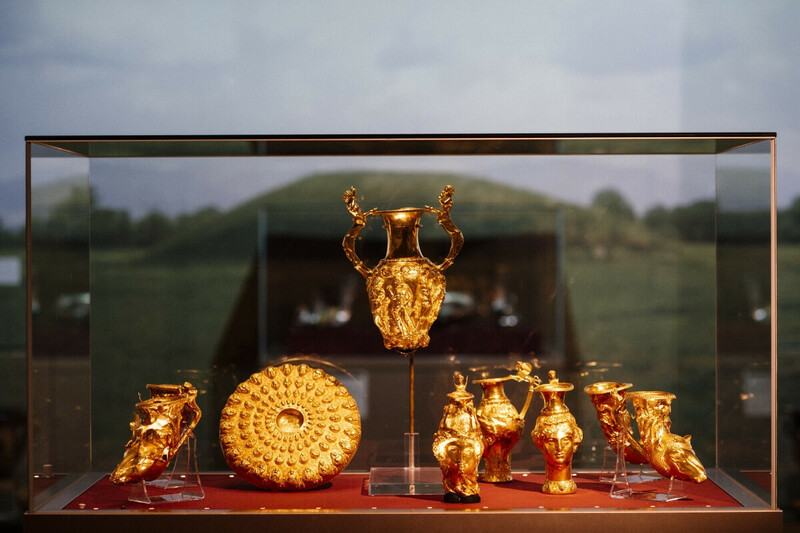 Instead, he unearthed a dented, gold cup that turned out to be from approximately 2300 BCE. The cup led archaeologists to discover a funeral complex from the Bronze Age. While renovating her house’s bathroom, Amanda Reece and her contractor found two green metal boxes hidden in the wall. 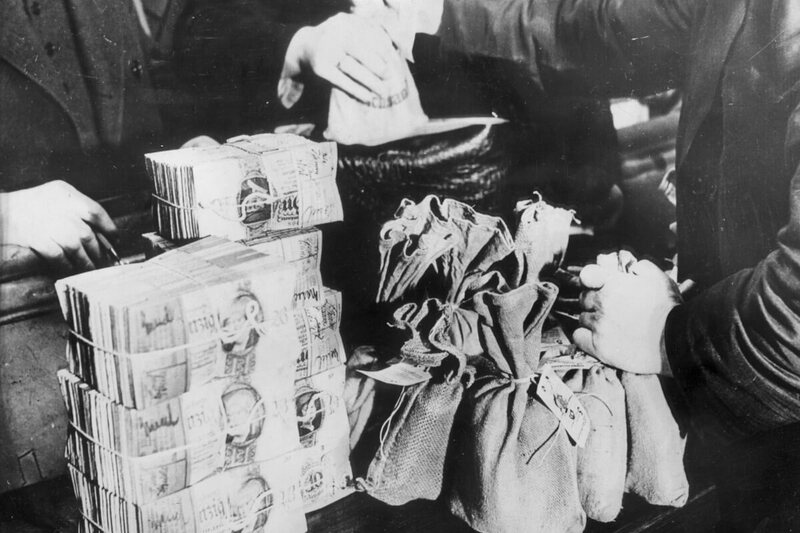 They opened them up to find stacks of rare American currency bills from the 1920s. Experts ended up valuing the bills at $180,000, more than enough to cover the renovation costs for the rest of the house. 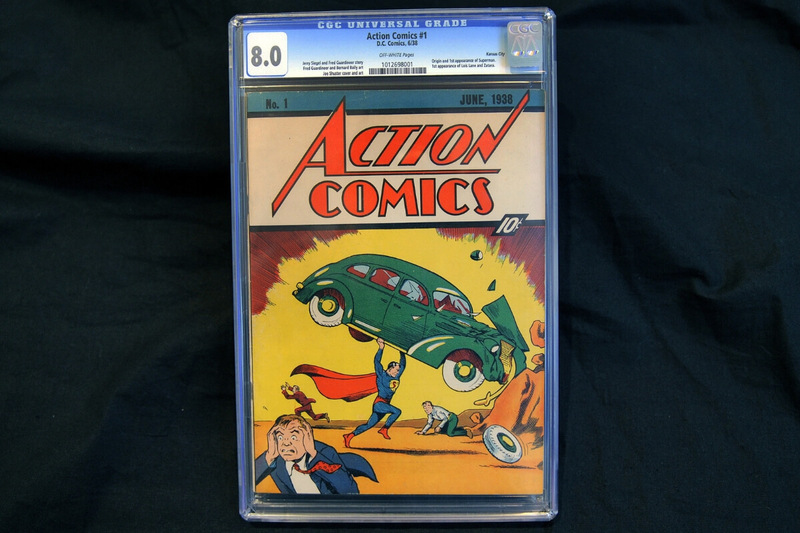 There are only about 50 copies of Action Comics #1 in the world (Nicolas Cage has one, FYI) that features Superman’s first appearance in print. A man from Minnesota was putting new insolation in the walls of his house when he found an Action Comics #1 hidden in the wall. He accidentally ripped the back cover, but it still sold for $175,000. One couple in Northern California were gardening in their backyard when they stumbled upon their very own gold rush. They unearthed a pot that contained 1,427 coins from the original California gold rush. 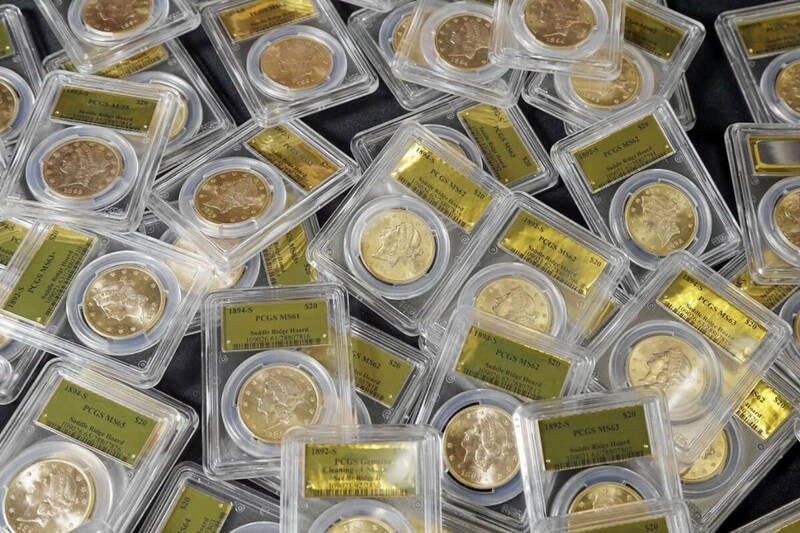 The coins were all in mint condition and sold for a total of $10 million. The Deikov brothers were working in a clay pit in 1949 near the town of Panagyurishte, Bulgaria. As they worked, they discovered a dish, amphora, and some other pieces that seemed to be made of gold. 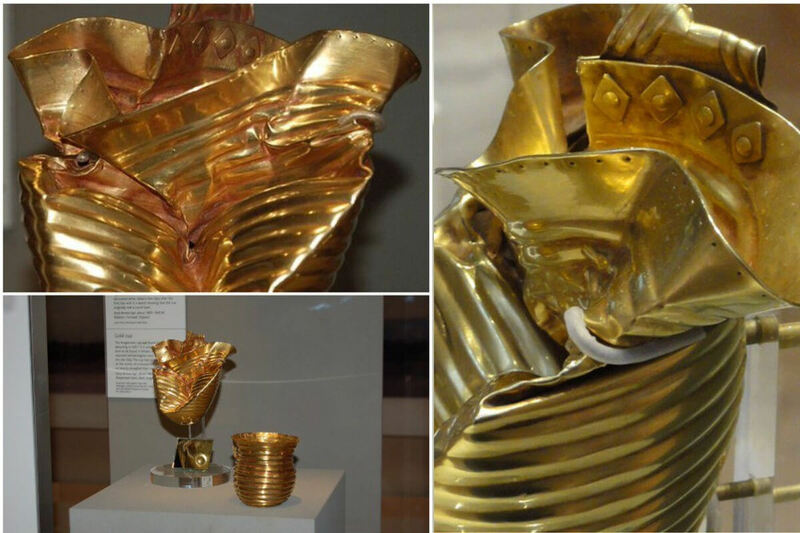 It turned out to be more than 13,000 lbs of lost solid gold treasure from the 3rd century BCE. Two friends, Paul Kingston and Ted Seaton, were out for a casual afternoon stroll in Middleham, England when they noticed something shiny off the path. 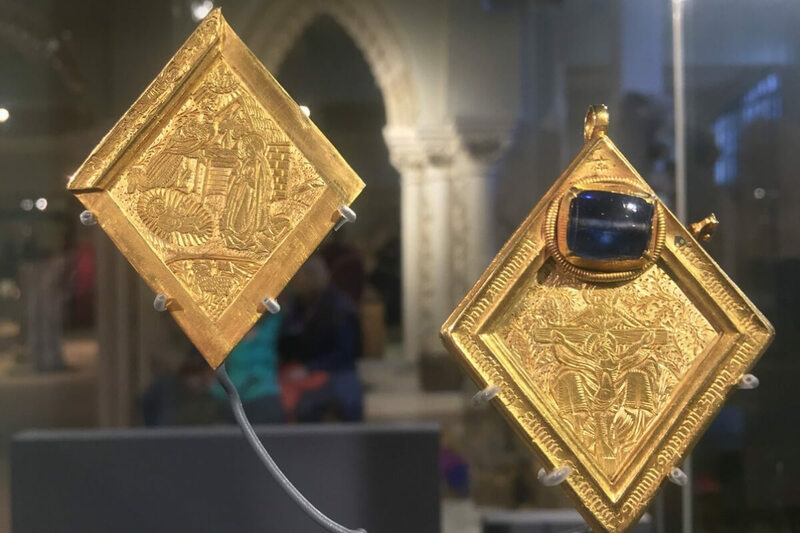 They picked up a small pendant that had a nativity scene carved into the gold and a large sapphire set on top. 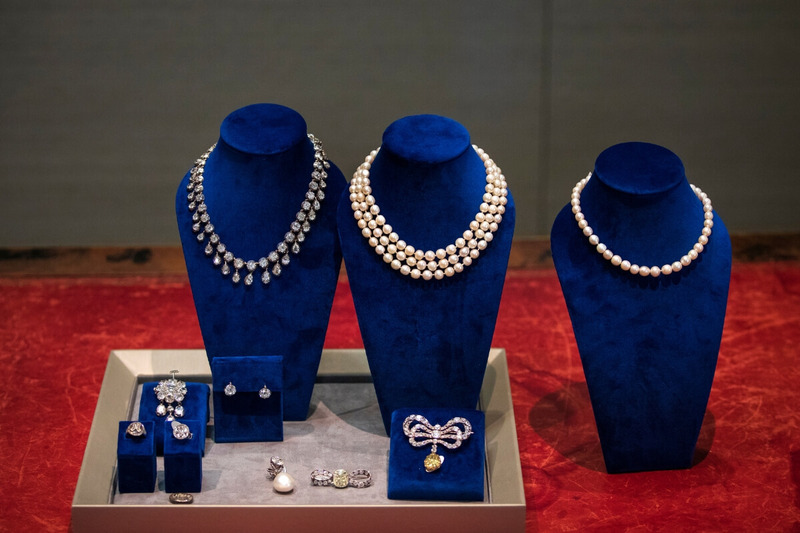 The piece of jewelry was bought by the Yorkshire Museum for $4 million. The Lyceum was the first Western-style university founded by Plato. Over time, the building was lost to history. In 1997, workers breaking up an unpaved parking lot found remains from the building. 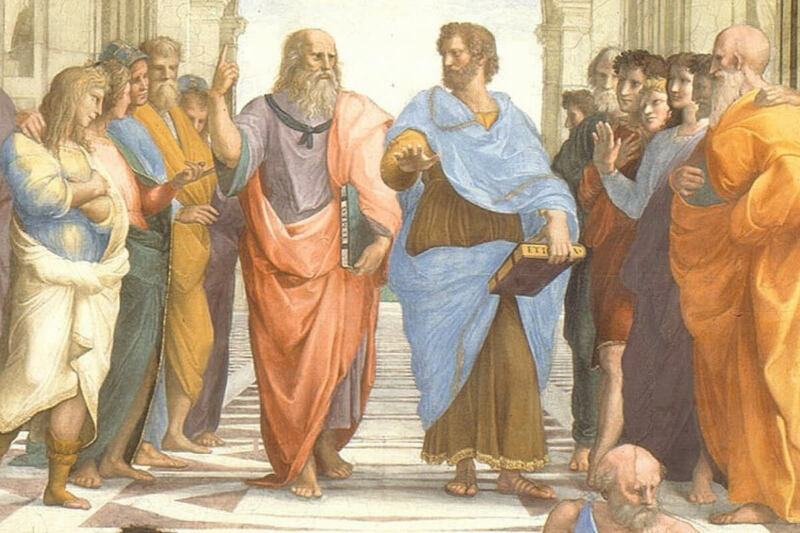 Archaeologists confirmed it was indeed the same school where Plato, Aristotle, and other Greek philosophers studied. It has now been turned into an outdoor museum. A British farmer lost his hammer out working one day and asked his friend, Eric Lawes, to help him find it using his metal detector. When they were looking, they accidentally stumbled on a large collection of coins. 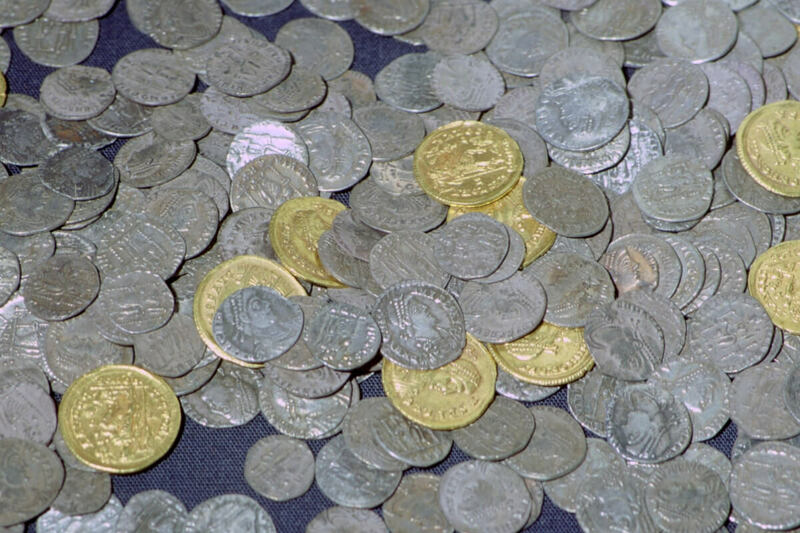 In total, there were 565 gold coins and 14,191 silver coins. The British Museum paid the pair $2.7 million for the ancient coins.